French technology consulting firm Atos has launched an artificial intelligence (AI) software suite for businesses across the world, which intends to make it simpler for teams to build AI-based applications using a combination of intellectual properties, a report said. 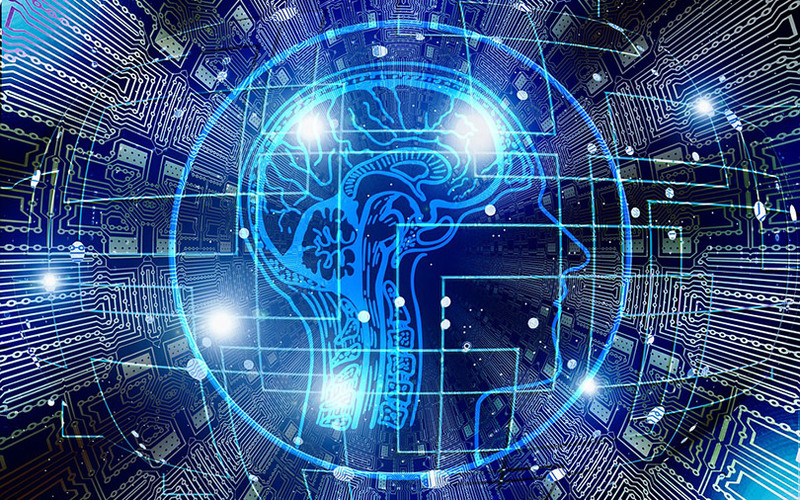 Called Atos Codex AI Suite, the software package also intends to make it easier for teams of developers and data scientists to collaborate on the development and training of AI models, The Economic Times reported. The report also added that, with the help of the suite, the apps can be deployed and relocated across multiple environments like public cloud, on-premises or edge computing. "Atos Codex AI Suite tackles new enterprise, scientific and industry challenges, such as precision medicine, advanced prescriptive maintenance and prescriptive security, with a new generation of cognitive applications," said Arnaud Bertrand, senior vice-president, strategy and innovation BDS (Big Data and cybersecurity), Atos. Atos Codex AI Suite can either be purchased as a standalone software platform or together with a server infrastructure, the company added. According to the LinkedIn profile, Atos is a European Big Data, cybersecurity, high-performance computing and digital company. It has nearly 100,000 employees in 73 countries and annual revenue of around 12 billion euros. The group provides cloud services, infrastructure and data management, business and platform solutions, as well as transactional services through French payments company Worldline. Recently, customer relationship management software provider Salesforce added AI to its next-gen CRM service cloud named Einstein. In India, Reliance Jio Infocomm is set to roll out artificial intelligence (AI) solutions such as speech-to-text, supporting differing accents across all Indian languages.